On Monday, California Rep. Dana Rohrabacher told Breitbart News in an exclusive interview that Americans should support Cubans who plan to take arms against the Cuban leadership. The Republican Congressman said that he would fully support an uprising by Cuba’s citizens against the Raul Castro’s regime, but added that he does not believe America should send any troops to help. 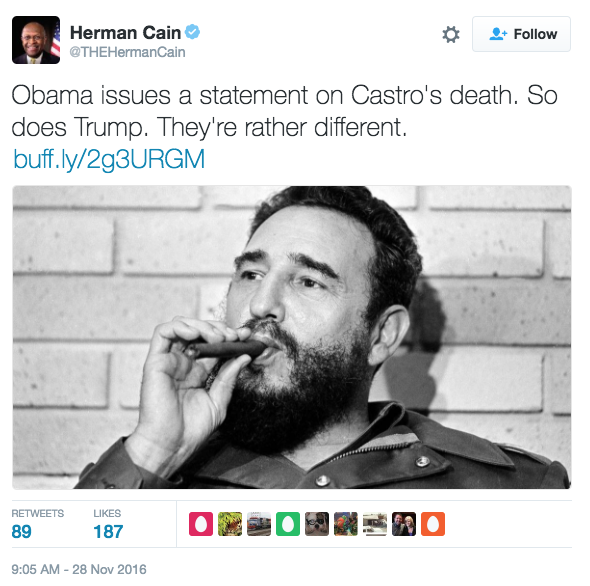 Rohrabacher believes that a continuation of a Castro as President, despite powers being turned from Fidel over to his brother Raul a few years ago, would only be more of the overbearing communist rule Cuba has seen for the past four decades. “We have to be encouraging our Cuban-Americans friends to involve themselves in changing that regime–God has gotten rid of Castro, now it is up to us to get rid of the regime he left behind,” he told Breitbart. “We should not be sending in any American troops, but we should be doing everything we can to support those people in Cuba, who are trying to create a real democracy that would be friendly to the United States and the rest of the democratic world,” Rep. Rohrabacher told Breitbart. 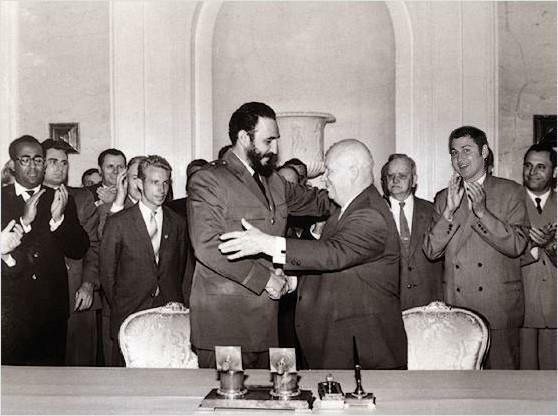 Fidel Castro with Nikita Khrushchev, former Soviet Union leader during the Cold War. “This Castro and his vitriolic hatred United States would suggest that we should not look at him as a positive figure,” he said. 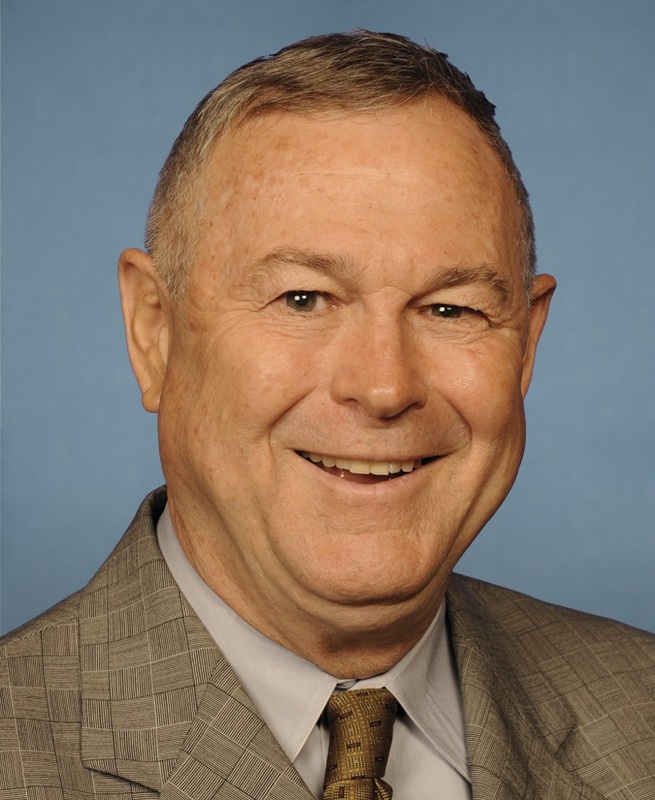 “Castro was not just an enemy of his own people, and an oppressor and a gangster, but he was also someone who hated America,” Rohrabacher continued. The California Congressman also criticized President Obama for his response to the death, while praising President-elect Donald Trump for his. Herman Cain also noting the stark differences between the President and President-elect’s statements.